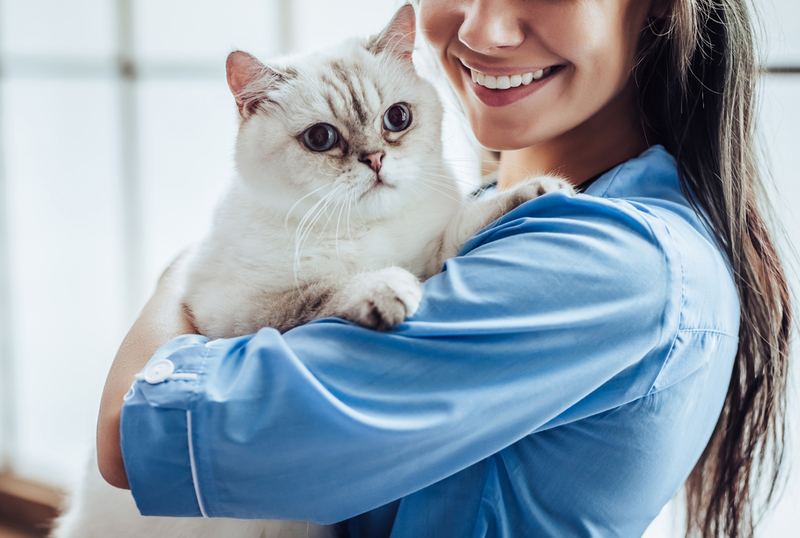 While all veterinarians understand the importance of preventative care for animals, many owners, particularly those who are inexperienced and new to pet ownership, think that it is something that means unnecessary visits and expense. Actually, nothing could be further from the truth. 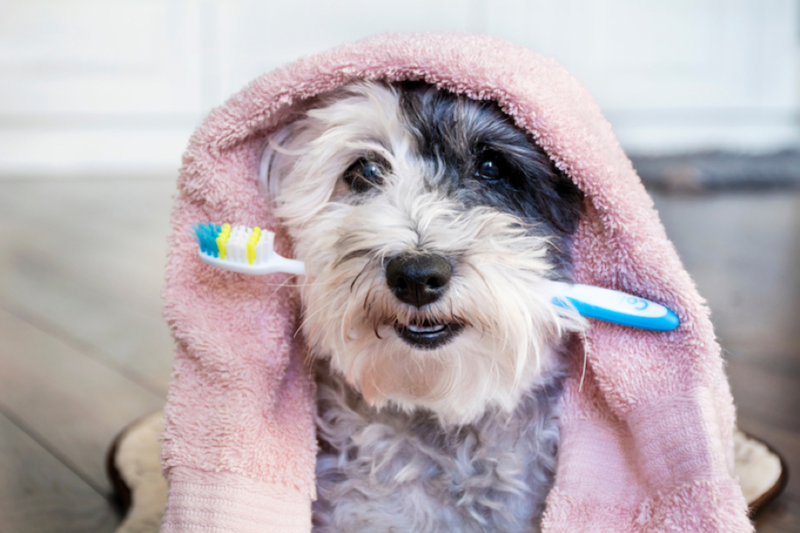 So, why is preventative pet care so important? Animals are naturally predisposed to hide any vulnerabilities that they have. This is an instinctive trait that helps protect them from predators, and one that remains present even in domesticated creatures like our cats and dogs. Unfortunately, this makes it incredibly difficult to tell when our pets are unwell, as your furbaby will do everything possible to avoid betraying any symptoms, even when she is feeling very sick. 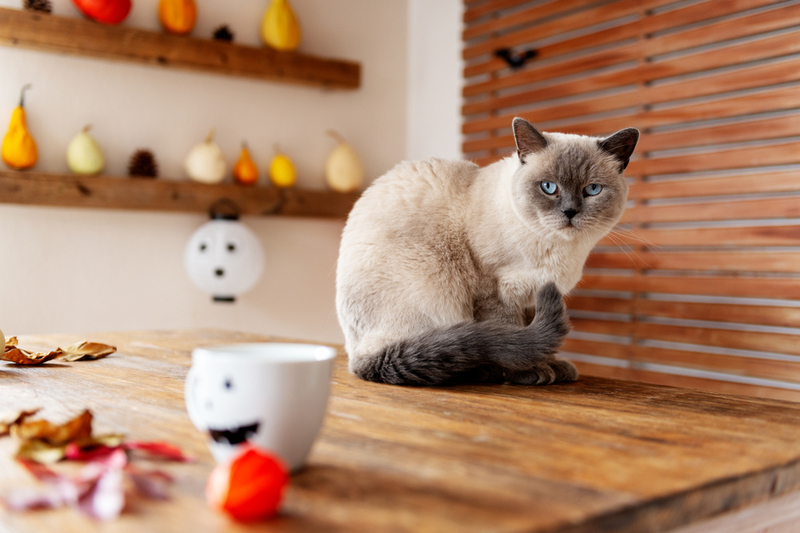 It is often not until the underlying cause of the illness has significantly progressed that it will reach a point whereby your pet cannot hide her symptoms any longer. The trouble with your pet hiding her illness is that by the time symptoms have become apparent, dealing with the problem is also much more difficult. 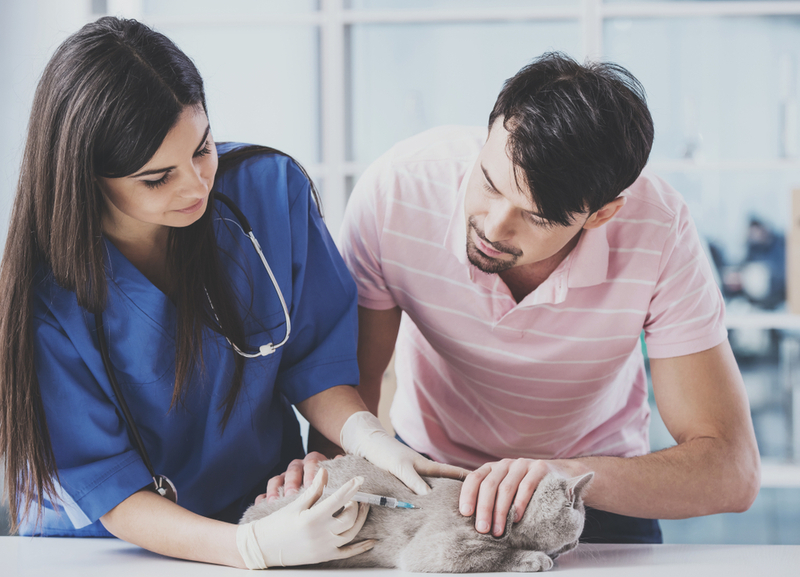 You and your pet may be faced with the prospect of extensive treatment plans, long-term medications, multiple appointments, or even invasive surgery. In many cases, permanent and irreversible damage to her body may have also occurred that will require life-long management. And of course, all these medical treatments and therapies come at a price, and you could be in line for some expensive veterinary bills or a tiresome battle with your insurance company. 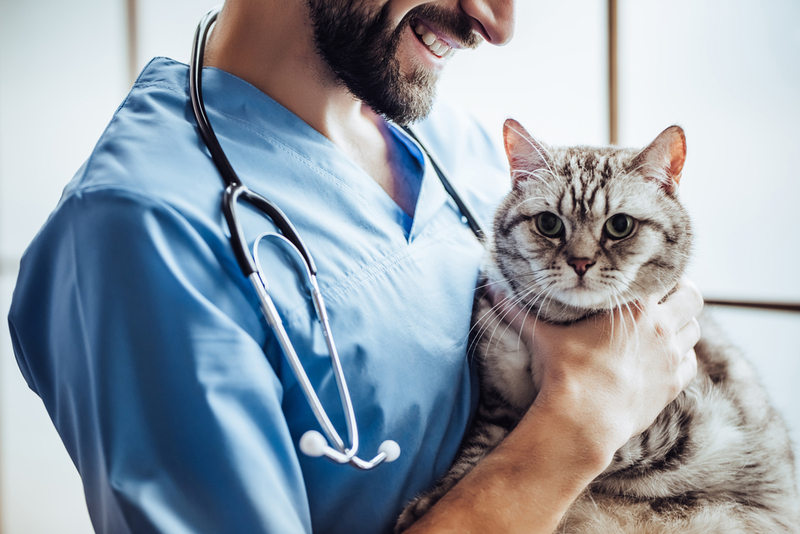 However, by opting for preventative care, our vet at Melton Veterinary Hospital will be able to identify illnesses much earlier, before symptoms occur, and give your pet the best chance at making a full recovery. Whether your pet is showing symptoms or not, ill health mean that her body and possibly mind are suffering. As loving and responsible pet parents, we want to do everything in our power to prevent our pets from the debilitating effects of illness. Therefore, by opting for preventative care, we can stop our animals from needless pain or distress. 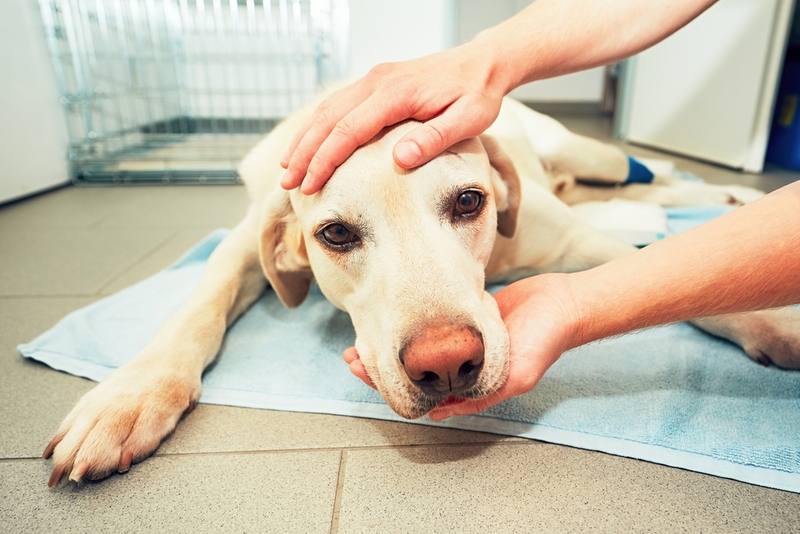 Parasite infections are a common part of pet ownership. Unfortunately, these blood-sucking organisms often carry further viruses and infections in their body, passing them on to your pet when they feed. This means that your furbaby is at risk of developing a secondary health problem as a result of the first. Conditions such as Lyme Disease, Babesiosis, Anaplasmosis and Ehrlichiosis are all carried by ticks, while Tapeworms, Tularemia and Rickettsia can be transmitted to your pet by fleas. 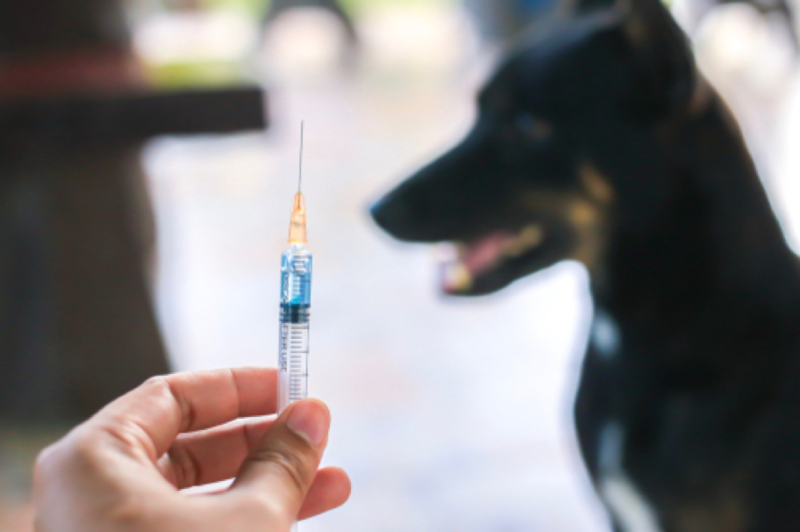 Flea and tick bites also contain toxins which cause intense irritation and itching, a symptom which often causes animals to scratch so much that they cause open wounds which subsequently become infected. 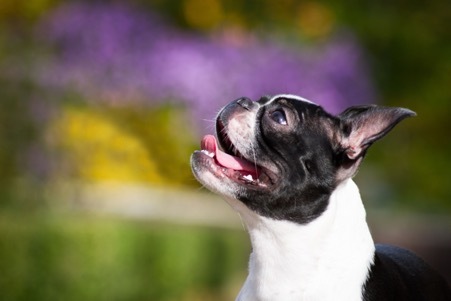 Most veterinarians offer parasite prevention services alongside their vaccination programs. What is included in preventative care? 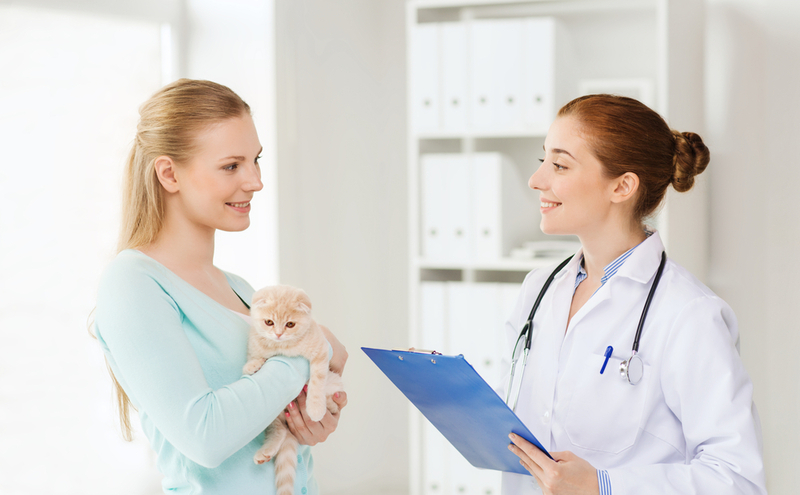 How often should my pet see my veterinarian? Since animals age at a much quicker rate than humans do, their health should be monitored much more closely. Most veterinarians in Bastrop recommend that you schedule your pet a wellness examination and an early detection test at least once a year. If your animal is already in poor health, or is of senior age, 6-monthly visits may be suggested as an appropriate alternative. Contact our vets in Bastrop, LA today for more information.